The moment Francesco set foot in Asia the first time he was absorbed by the vibrancy, the energy, and the beauty of its people, landscapes, and cityscapes. The number of possibilities, stories, and adventures seemed limitless and ready for him to plunge into and explore: the aromas, tastes, and colors are almost inebriating.Painting is a fluid act, which allows the artist to re-live certain experiences and adventures, many of which are related to travel and discovery. After digesting these experiences he brings them to life, almost subliminally, onto the canvas. The composition, the choice of colors, and the key elements of the painting begin to appear. Francesco relaxes into the process and refines what’s already there, layer-by-layer, element-by-element, color-by-color, until the memory of the place, the adventure, is brought to life. 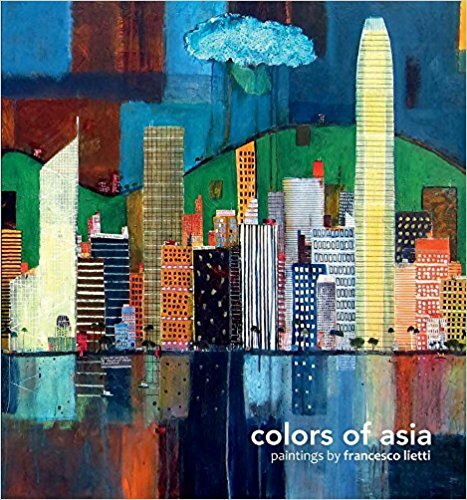 In Colors of Asia, Francesco Lietti shows a collection of his works while providing insightful, behind the scenes looks at the making of his paintings: the inspiration, the technique, the experiences, and the passion. 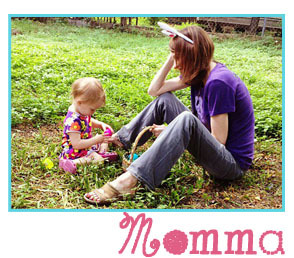 Pairing short memoirs with his inspired images, the reader gets to see the process of art with the finished piece. The painter has also invited a few friends, fellow artists, and colleagues working in the art field to write pieces about his work so that he might have the chance to learn something about himself and his work through the eyes of others. About the Author: Francesco Lietti, was born in Lecco on the southern shore of Lake Como in Italy. He studied architecture in Milan and furthered his studies in Paris at the École des Beaux Arts, La Seine, and also at the Clerkenwell College of Printing in London.Francesco paints naïve visions that often have a humorous quality, in an almost caricatured magnificence. Hovering between reality and fantasy, Lietti uses strong blocks of paint to represent buildings, including smaller patches of textured color which dance across cityscapes, lending a dream-like, ephemeral quality. His paintings are in acrylic and oils on canvas, sometimes with the addition of collage to add texture and depth, finishing pieces with a thick, glossy resin to further enhance the brightness of the colors. Lietti is renown for paintings drawn from Asian destinations- the lush greens of Vietnam and Bali, the golden sunsets of Rajasthan and the deep blue seascapes of the Philippines, just some of the many places he has visited and experienced. His works are featured in private collections worldwide.